This blog is maintained by Peter K. Steinberg (profile). 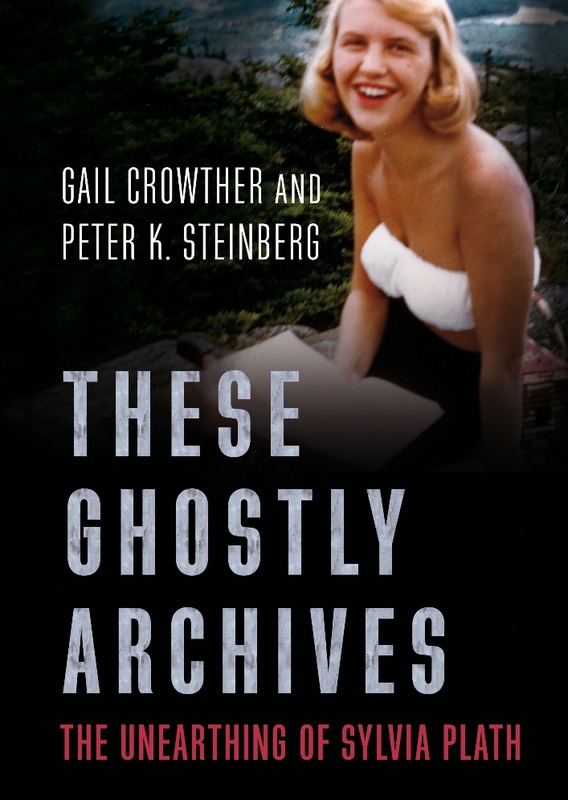 I am the co-editor of the two-volume The Letters of Sylvia Plath (2017/2018) and co-author of These Ghostly Archives: The Unearthing of Sylvia Plath (2017). 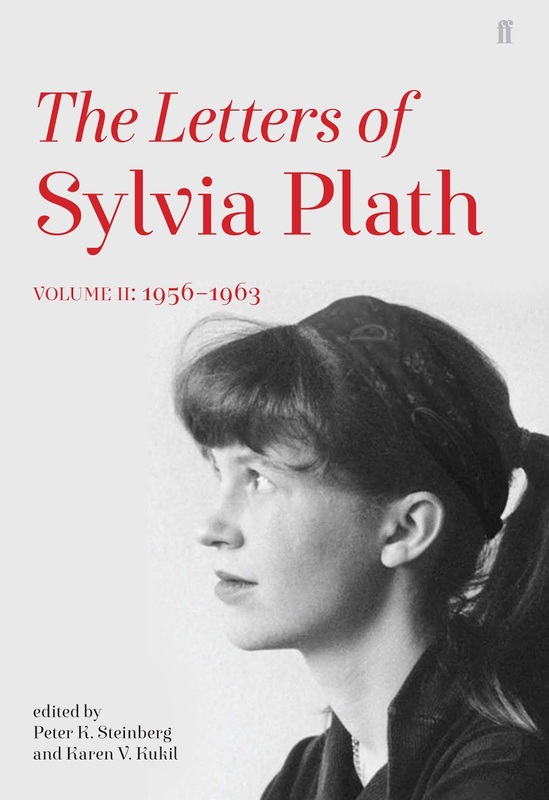 Other works include Sylvia Plath (Chelsea House, 2004), the "Introduction" to the 2010 British Library CD The Spoken Word: Sylvia Plath. 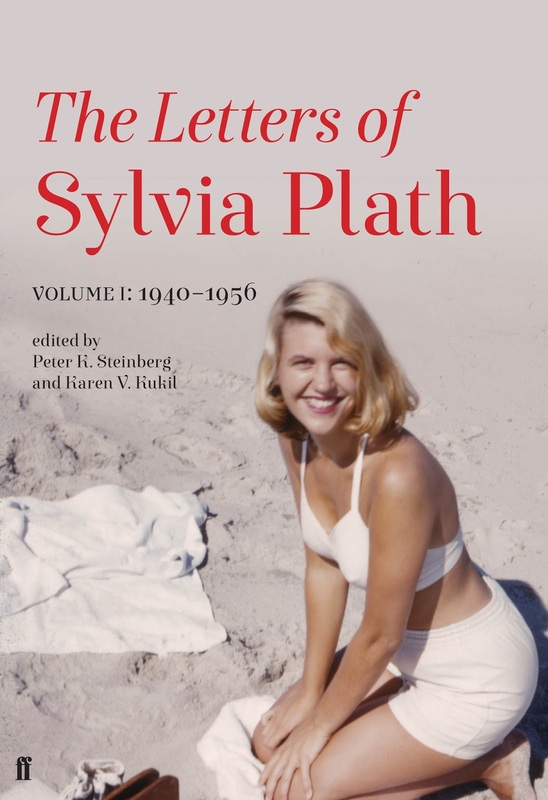 Several articles on Sylvia Plath which have appeared in Fine Books & Collections, Notes & Queries, and Plath Profiles. Please note that as of 25 June 2016, research queries made to me by scholars and readers will require payment of a standard research associate rate. 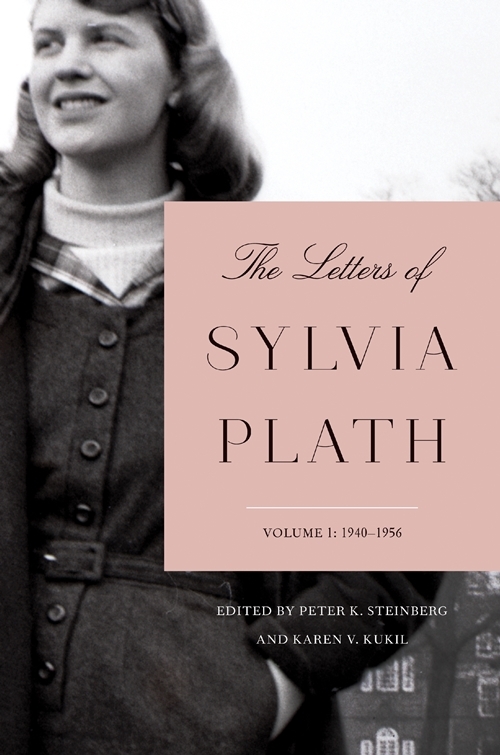 In addition to the rich content on this blog, please visit my full website for Sylvia Plath, A celebration, this is, for more information on Plath's life, publications, the location of archival materials, and photograph albums of book covers and places where Plath lived and about which she wrote. If you like what you see & read and want to contribute to the maintenance and development both of this blog and the website, please consider donating money to the email above via PayPal and click the "Send Money" option. Thank you in advance! Master of Library Science, Archives Concentration. Simmons College, Graduate School of Library and Information Science, 2007. 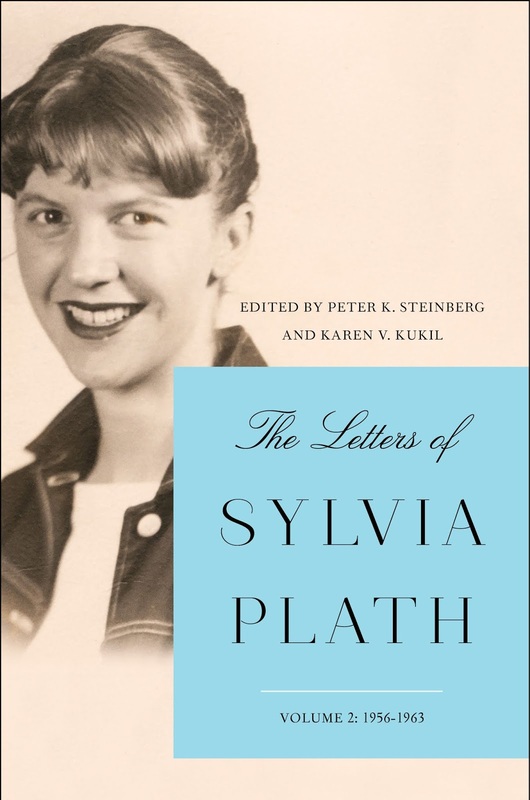 See below for a fuller list of publications and acknowledgments.